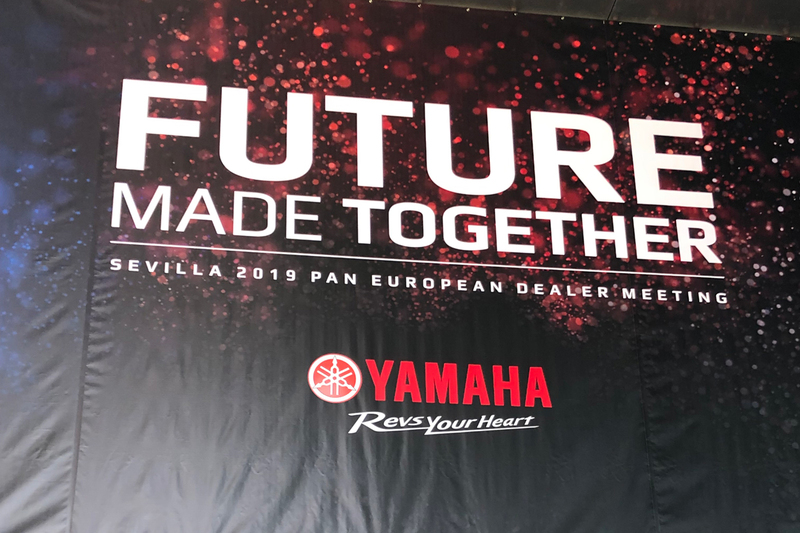 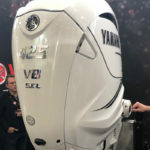 We are excited to be attending the Yamaha 2019 Pan European Dealer Meeting in Sevilla, Spain. 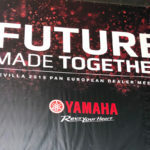 Will keep you posted on all new products and information from the conference. 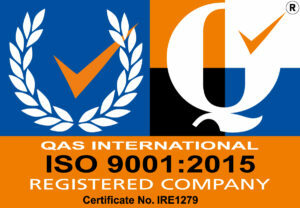 Collooney, Co. Sligo, F91 HY6P. 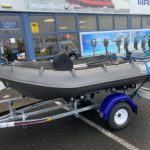 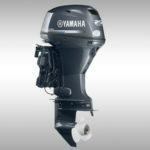 New Whaly 310 with console, bench and Yamaha 8HP going out today to a happy customer.